Thank you for visiting our website! If you’re a current patient, thank you for allowing us the opportunity to fulfill your eye care needs. If you’re a new visitor, we look forward to meeting you and exploring the various options available for correcting or enhancing your vision. When you visit our office, your eye health is our top priority. Our entire team is dedicated to providing you with the personalized care you deserve using only the latest, most innovative techniques in eye care. We offer a variety of ophthalmology treatments to help restore and maintain your optimal vision health. 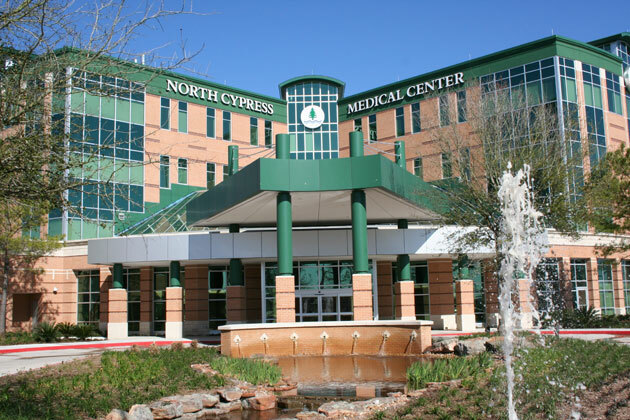 Houston Ophthalmologist, Bobby Gill MD is dedicated to excellence in comprehensive eyecare including general eye exams, diagnosis & treatment of eye diseases, cataract surgery, Glaucoma & more. Please come visit Gill Eye Associates in Cypress, Houston or Tomball, Texas.